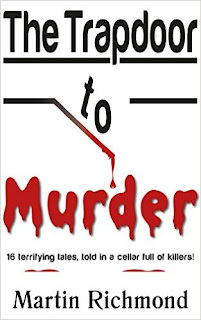 A chilling, thrilling collection of 16 tales of murder in mind and deed. Opening with a genuine cliffhanger in Scotland, (the base of several tales) then on to - a couple of shower scenes to give Hitchcock the jumps - a couple of howdunnits rather than who - a hatred of Dentists is solved - a green prison guard's first day and maybe last - and among others told by the killer, a murder by black magic! 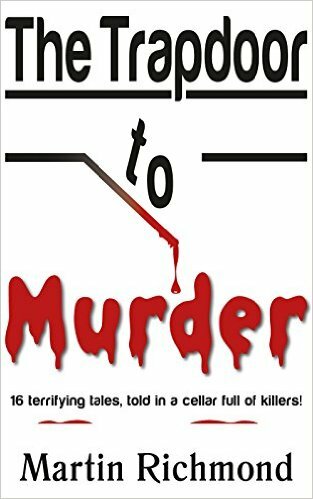 All the tales are wrapped in the introduction, a scenario that places the reader in discovering the stories in a cellar hidden under their own kitchen floor. A killer collection.